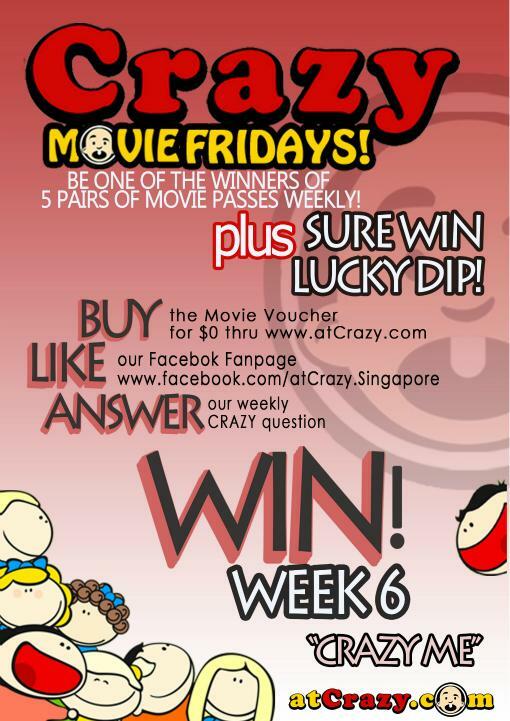 Online Contests and Promos in Singapore: Crazy Movie Fridays - Win Movie Passes! Caption: Whoa! The saying is true. Everything is possible when pigs can fly!